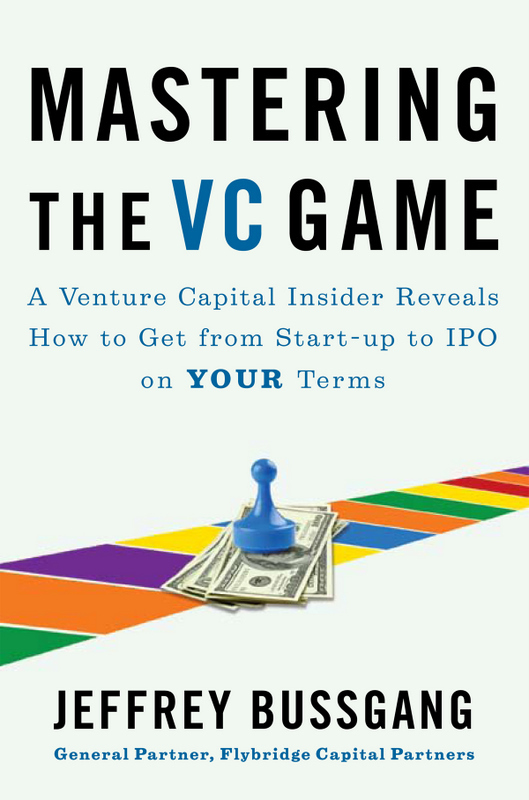 Jeffrey Bussgang’s new book Mastering the VC Game: A Venture Capital Insider Reveals How to Get from Start-up to IPO on Your Terms is a welcome contribution to the literature surrounding venture capital and entrepreneurship. Entrepreneurs of all stripes, whether in healthcare or information technology or cleantech, stand to benefit from Bussgang’s highly personal and articulate look at the process of raising venture money. Part how-to, part memoir and part reportage, Bussgang’s book offers a folksy stroll through the gardens and thickets of the venture funding process. 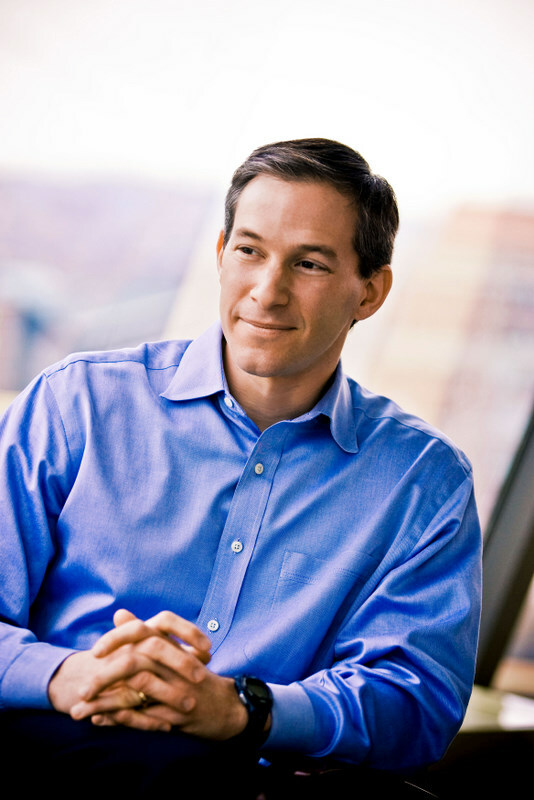 What’s more, Bussgang, a general partner at Boston-based Flybridge Capital Partners adds transparency and rationality to many seemingly impenetrable aspects of it. This is no small feat. To some entrepreneurs, VCs may sound like politicians and football coaches, using words without saying anything. Many entrepreneurs, especially after their business plans have been turned down a few times, see VCs as masters of the universe who talk in zen koans or SilValSpeak. Worse, they see VCs as vapid schemers afloat on oceans of “other people’s money” who will never understand businesses as well as those who run them. Therefore, the rare VC who, like Bussgang, has actually been a successful entrepreneur may come to enjoy a special place in the entrepreneur’s heart. “He’s been where I am” is the basis for what an entrepreneur hopes is the beginning of a beautiful business relationship. 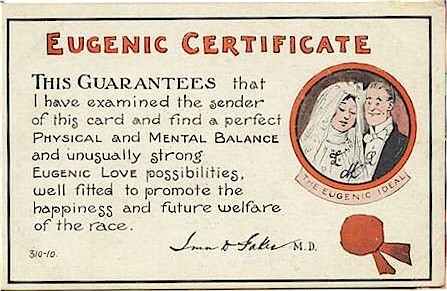 In my experience, this is a reasonable expectation. My VC office became a more fair-minded and understanding place when a seasoned entrepreneur joined the team. Bussgang writes with passion and conviction about how to build a company as much as he does about how to fund one. He comes to authorship having worked with not one but two highly successful startups – first Open Market and then Upromise. Both had great exits (Bussgang writes that he was a “paper millionaire” by the age of 26) and Upromise is still on the scene, albeit as part of Sallie Mae, which acquired it in 2006. 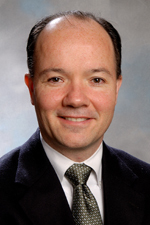 Bussgang had an early role in both, especially in Upromise. When he was there, he writes, he and his colleague nervously pitched to the legendary VC John Doerr of Kleiner Perkins. The company went on to win the investment. It is Bussgang’s crossover history as well as his knack for reporting on the work of others that allows the book to overcome its largest obvious potential flaw: how can Bussgang consider himself a “master” when as an investor he has apparently had only one or two exits? 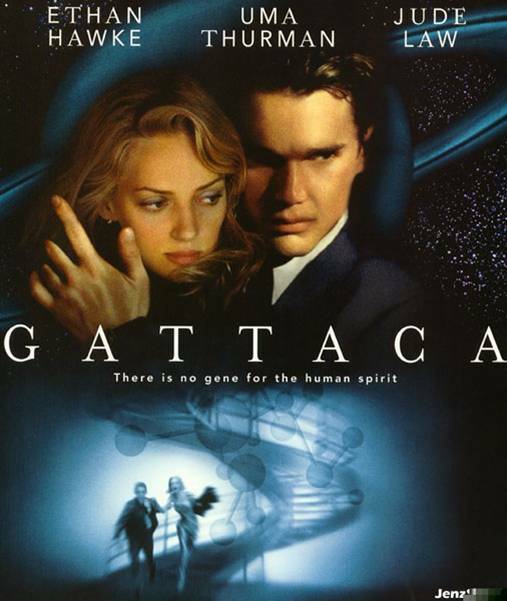 Bussgang succeeds because he is a savvy reporter and scores fresh material from some key people in both life sciences and information technology e.g. LinkedIn’s Reid Hoffman; Constant Contact’s Gail Goodman; Sirtris’ Christoph Westphal; because he is not afraid to address tough issues, such as differences between a CEO and his or her board of directors; and because he displays an infectious ebullience in relating the ups and downs of both entrepreneurship and investing. 1). 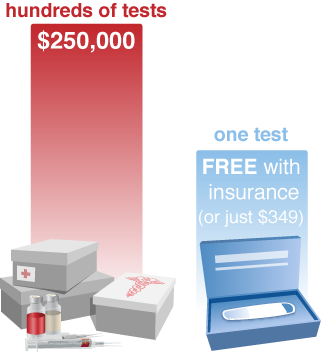 Should I raise angel money or VC money for my fledgling company? 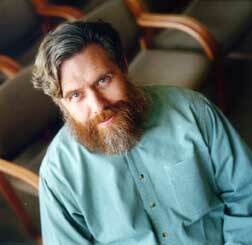 (Bussgang’s checklist is very helpful – I’ve put it to use already in my practice). It’s good that the book contains a “blog roll”; too bad that it does not go on to cite Twitter feeds about VC and entrepreneurship. The book makes no mention of web-based tools for tracking or understanding the VC industry (“TheFunded.com” comes to mind). There is no chapter – or even a quick aside – on how VC is likely to change (or has already changed) in response to the financial crisis of 2007-2008, a topic obsessing more than a few portfolio companies not to mention would-be entrepreneurs. I don’t want to spoil it by saying too much more (though a 40-page chunk of the book is available free on Bussgang’s web site. What I will say is that, as an avid reader of the literature about VC (for a list of my previous faves, see below), I find Bussgang’s book to be a welcome addition. By both staying away from technical jargon and avoiding the temptation to reduce his advice to over-general sound bites, Bussgang threads the needle and we all benefit. The First $20 Million is Always the Hardest: A Novel by Po Bronson (1995) – Too sad to be funny and too funny to be sad, Bronson’s fictional tale of a 1990s computing startup rings true and should make the reader immediately pick up Bronson’s other books Nudist on the Late Shift and Bombardiers. 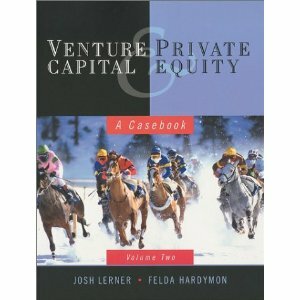 Venture Capital and Private Equity: A Casebook by Josh Lerner, Felda Hardymon & Ann Leamon – Lerner, an excellent researcher and writer, is “the source” in academia on VC topics. This book is in the “case” format used at Harvard Business School, where Lerner teaches. 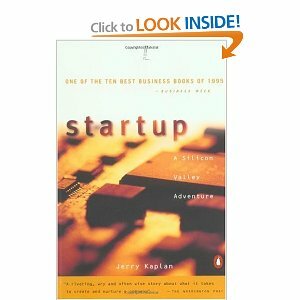 The top-listed Amazon reviewer called it “perhaps the only book available on the subject matter.” It is more VC-focused than entrepreneur-focused. 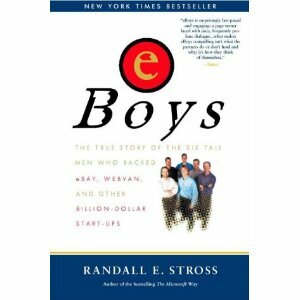 by Randall Stross (2000) – An at times informative, at times adulatory look at life inside Benchmark Capital, one of the most financially successful venture funds of the 1995-2000 era. The anecdotes about funding eBay and WebVan are worth the price of the book. 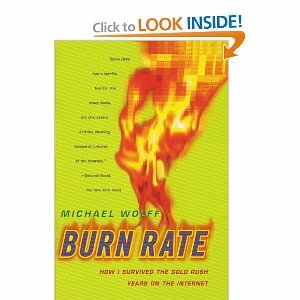 Burn Rate: How I Survived the Gold Rush Years on the Internet by Michael Wolff (1998) – A hilarious and witty romp through the bubble-era world of revenue-free Silicon Alley media startups – Wolff, a long-time columnist for New York magazine, names names and the reader benefits.